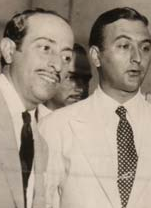 Even after having heard many of his songs a hundred of thousand times I am still completely amazed by Carlos di Sarli. His elegant, emotional music and I shall be passionate partners till death do us part. 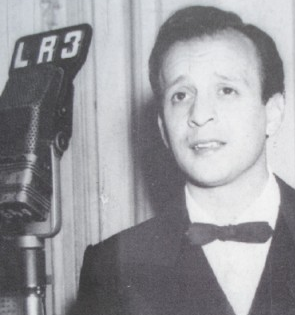 There are many different Di Sarlis and I had to choose one, so let us listen to a bit of Di Sarli-Rufino. only now I talk to you again. like as if it were back then! and now nothing remains, everything is gone. open wounds to the heart. does its best not to cry.